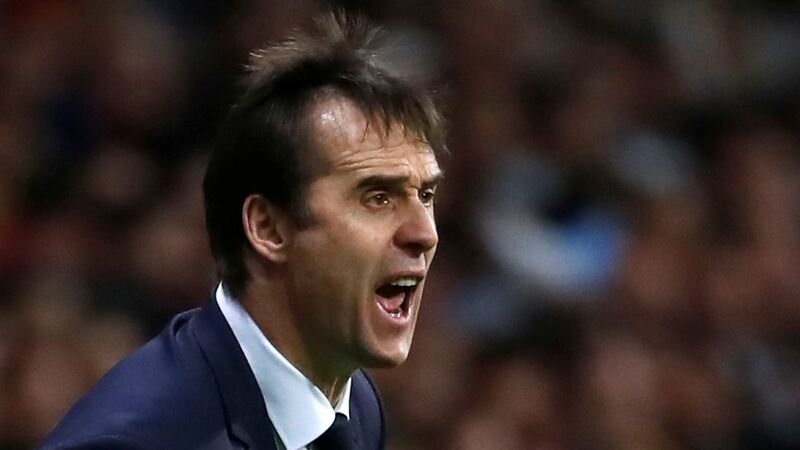 Spain have sacked head coach Julen Lopetegui a day before the World Cup. It comes just days after it was revealed he would take over at Real Madrid next season. The 51-year-old has been appointed at the Bernabeu following the shock resignation of Zinedine Zidane - a move which reportedly left Spanish FA president Luis Rubiales feeling "betrayed". Rubiales said: "We want to thank Julen for all he's done and he's a big reason behind us being in Russia, but we feel obliged to dispense with his services. "The negotiation occurred without the RFEF having any information. (We were told) just five minutes before the press release. We have a way of behaving that needs to be adhered to. He added: "You can't do things this way, two or three days before the World Cup. We have been obliged to make this decision.